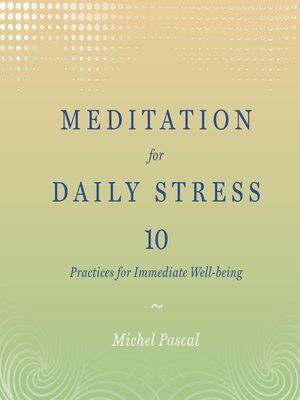 by Michel Pascal Author · Natalie L. Trent, Ph.D. Author of introduction, etc. Natalie L. Trent is an author, scientist, and healer and a postdoctoral research fellow at Harvard Medical School and Kripalu Center for Yoga and Health. More about Natalie L. Trent, Ph.D.